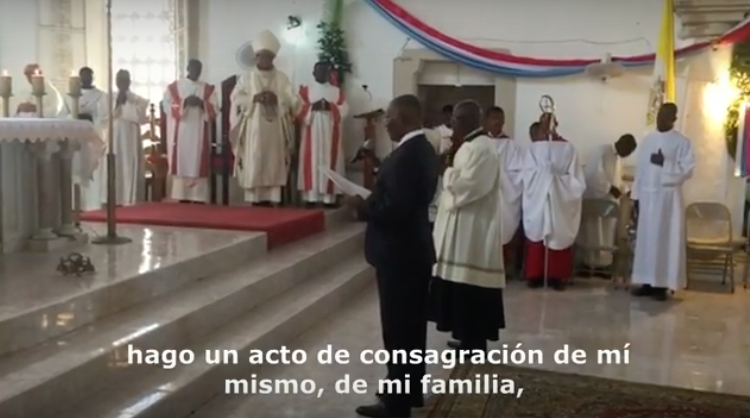 Through a loved priest of the Haitian community in Miami and the constant effort of two members of the Mission, in 2016 the doors of this country were officially opened to the Mission to be introduced in its Four Cornerstones, translating our material to the Creole language. 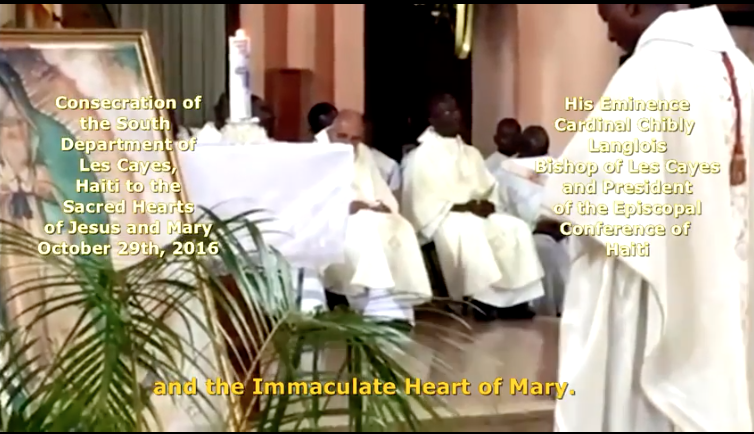 That same year, 3 priests from Haiti traveled to Miami and received a comprehensive introduction on the Mission sharing experiences with members of the International and South Florida Mission. 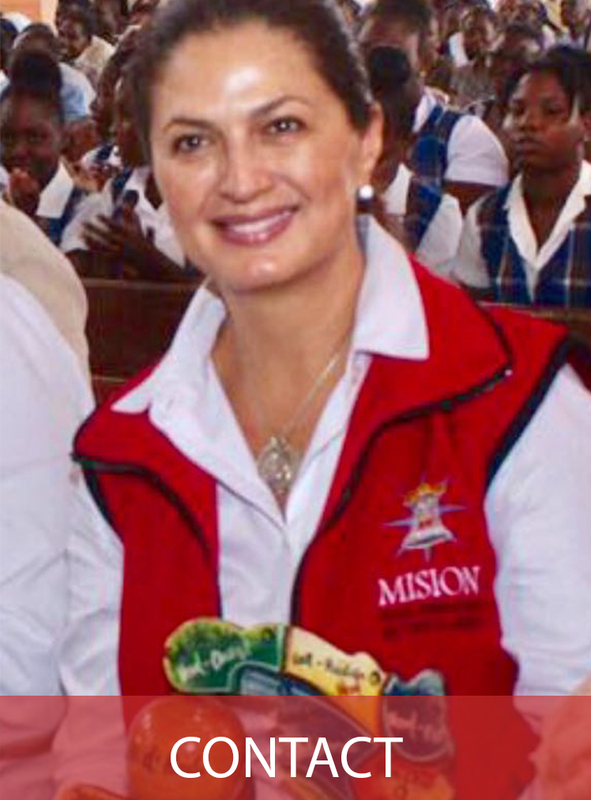 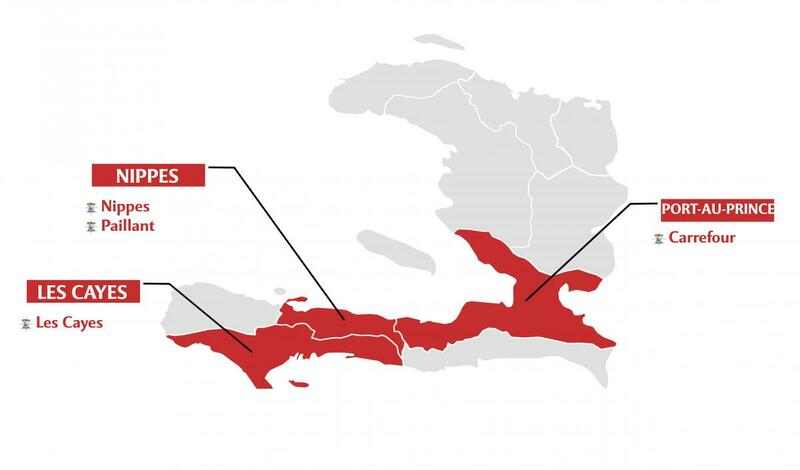 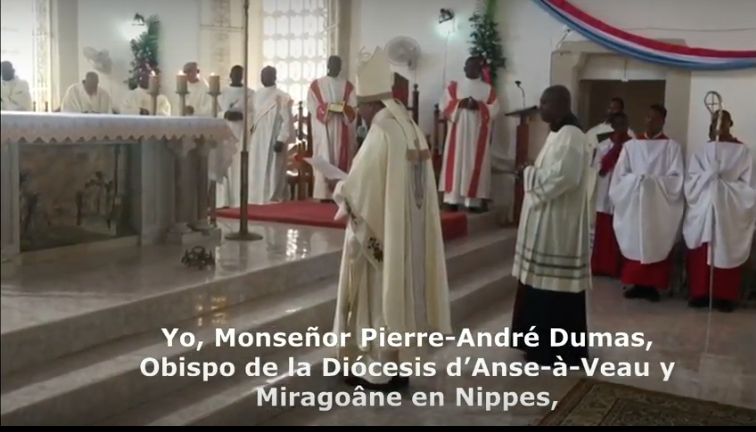 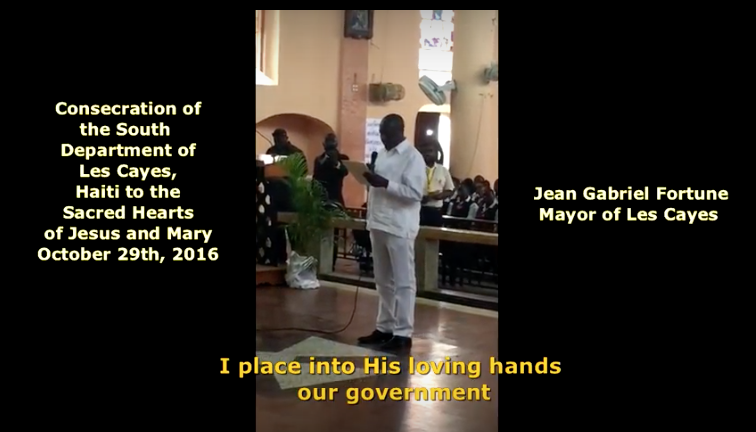 By the grace of God, the departments located at the South of Haiti, Les Cayes and Nippes, Paillant and Carrefour with their respective city mayors and the hierarchy of the Church, have been consecrated. 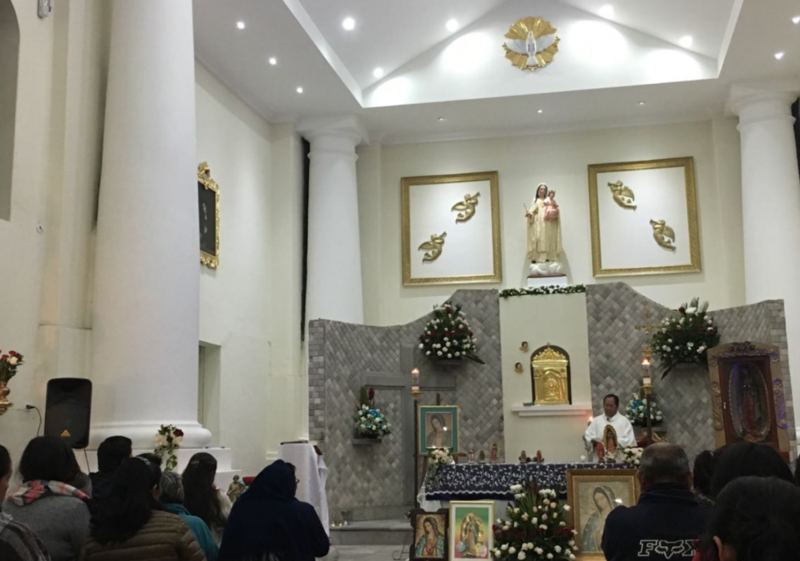 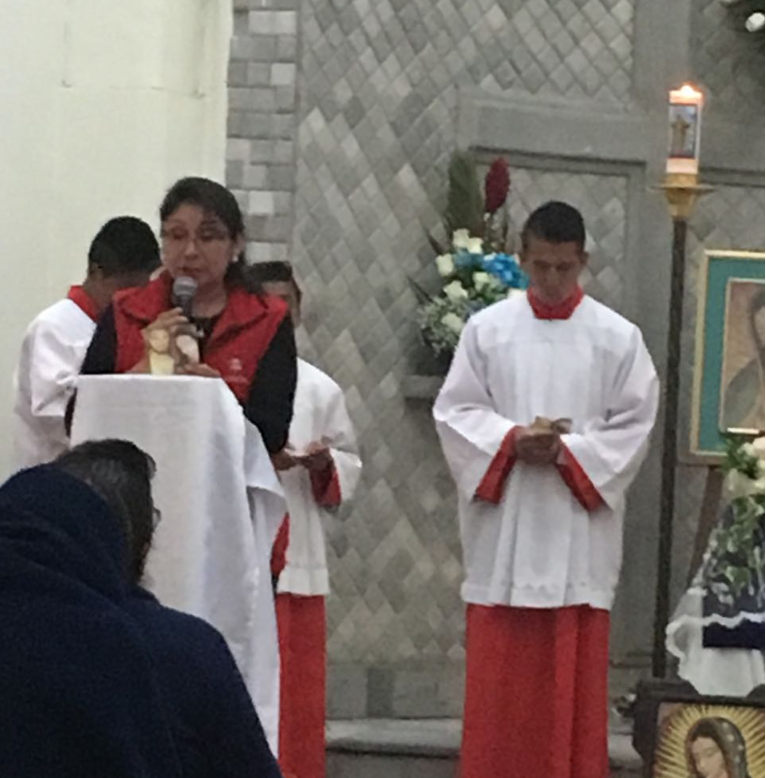 Relic Images of Our Lady of Guadalupe have been enthroned at: Cathedral of Les Cayes, Our Lady of Guadalupe Church in Port au Prince and Our Lady of Guadalupe Church in Nippes. 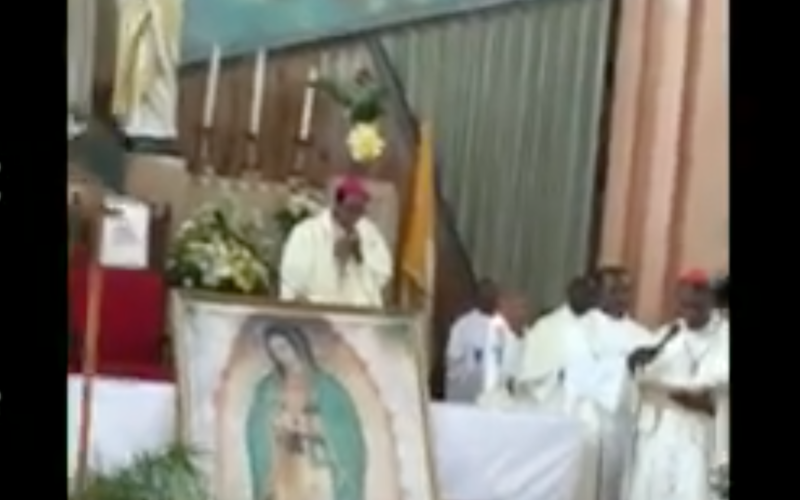 (Español) Entronización Imagen Reliquia de Nuestra Señora de Guadalupe en les Cayes, Haití.